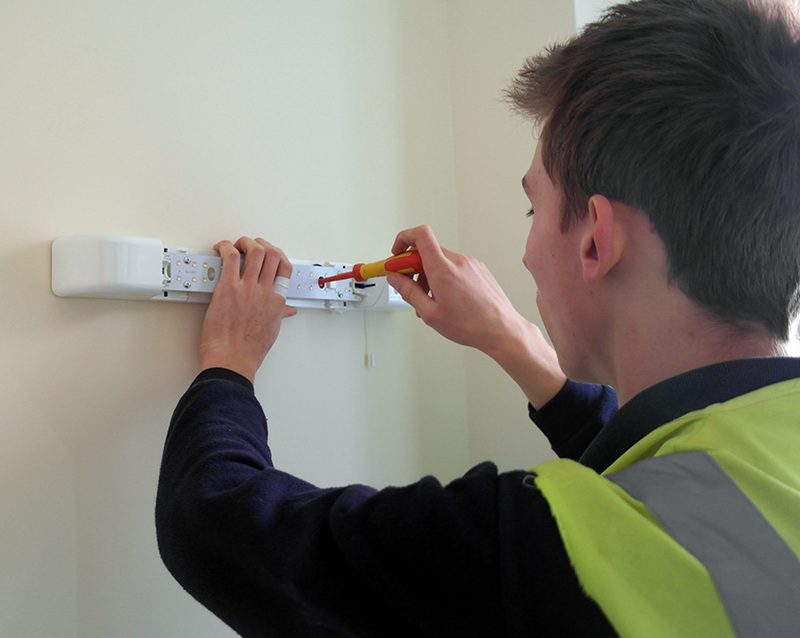 "Inspection, testing and certification for all electrical installations"
At Fords, our experienced team provide inspection, testing and certification of all types of electrical installation. If you're concerned about any aspect of your home electrics we can find the fault and fix the issue. Electrical safety in the home is of paramount importance so don't ignore routine testing or unexplained electrical faults. Call today for a free quotation or to arrange a visit.